Regardless of which convention center you were in, or where you were on the floor, at this year's Fall Comdex in Las Vegas, there was one product that was impossible to avoid - MP3 players. 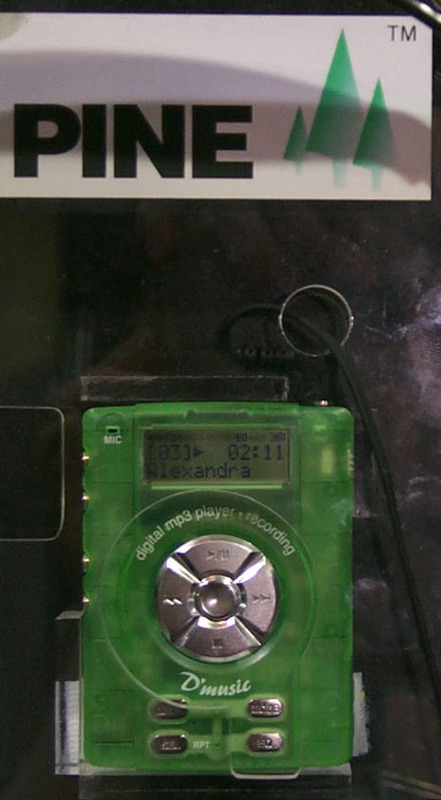 It seemed like everywhere that you turned, there was another company with an MP3 player. Despite court battles with the RIAA, Diamond got it all started right about this time last year with the Rio PMP300 - the first widely distributed portable MP3 player. Once the courts decided that the RIAA had no case, the floodgates were opened for every other manufacturer out there to release their own portable MP3 player. The latest models sport a number of improvements over the original Rio PMP300, including increased storage space, improved sound quality, smaller designs, and USB support. Everyone from Pine Technology to Sony has some form of portable digital audio device that has no moving parts. Actually, these two companies represent two different extremes of the portable digital audio craze. Pine has a couple of different models, but the model that stands out in their product line is a device that looks much like a portable CD player. This puppy plays MP3's off CD's, while doubling as a real CD player. That means you give up some portability and introduce moving parts in exchange for over 20 times the storage space of early portable MP3 players. Rumor has it that Diamond / Rioport is looking to license the design and resell it under the Rio label. Pine also had typical Rio style devices on display. Improvements include an FM tuner and USB interface support. Sony has gone the opposite direction by introducing a new media standard they call "memory stick." They hope memory stick will replace compact flash and smart media as the memory storage device of choice in the future. On the audio side, they've introduced a new Memory Stick Walkman that plays back digital audio stored on such a memory stick. The big advantage of the Memory Stick Walkman over all the other players is its sheer size; it was easily one of the smallest portable MP3 players at the show. MP3 players are coming out in more than just portable format. 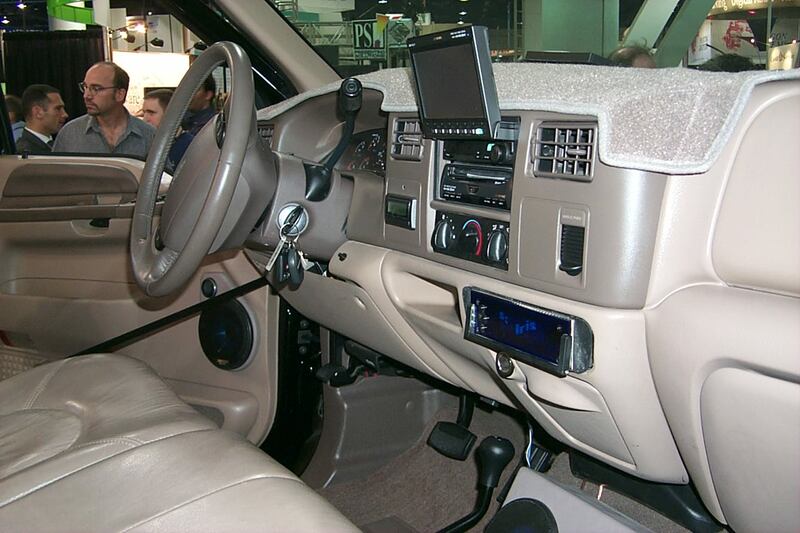 On display at Comdex was a Chevy Suburban pumping the tunes using a fully tweaked Alpine system interfaced with E-MPEG, one of the original MP3 players for use in a car. Diamond, of course, had newer versions of the Rio with support for USB and more storage space. Creative Labs was also showing their second generation device, the Nomad II, which adds USB support, an FM tuner, and the ability to flash the device firmware to support future media formats.